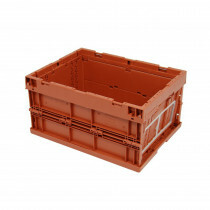 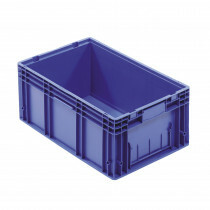 Our Automotive Box Ranges is developed specifically for the storage and distribution of car parts. 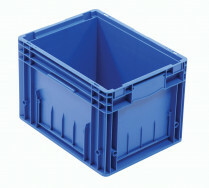 All Automotive KLT containers and conform to European VDA standards. 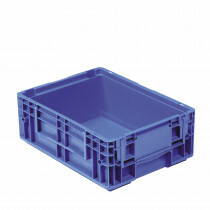 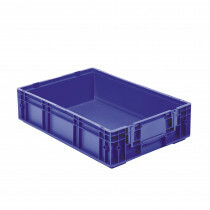 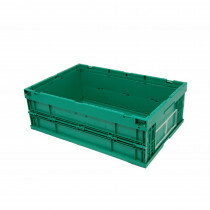 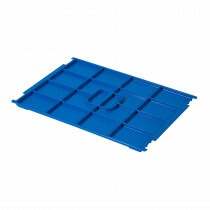 Our Automotive Boxes are stackable, making them ideal for warehouse use. 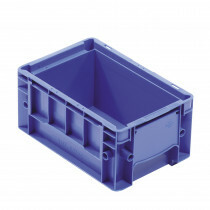 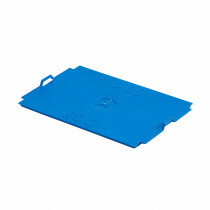 Browse our entire Plastic Automotive Box Range.